My name is Mark and I’m a photographer from Kingswinford in the West midlands. 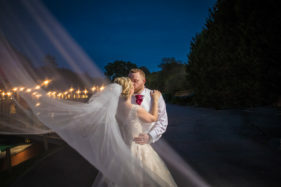 You will see through my work that l love photography and cover a whole host of events including weddings, family photo shoots, newborn babies, pets, horse shows, sports and shoots on location. I use different locations or an environment of your choice ensure creative and natural images that truly capture the moment. I believe in getting to know people so that we can create something unique that reflects your personality and brings out the best in everyone. I love trying new ideas whilst still remaining authentic and capturing classic images at a great price. Please take time to navigate through my website and check out some of the shoots I have done via my blog. If you wish to start your photography experience or have any quires please complete the contact form and we’ll begin our conversation. Some of our clients will ask us to stay a little later into the evening so we can capture the guests who couldn’t be at the ceremony and would like to get capture the fun that normally unfolds, (sometimes drink related, or should I say most times), so we particularly love this time of a wedding day and we see that, party time is a great time to capture the end of a good old wedding day, when all your guests let their hair down and have real good time fun. If you would like us to stay and capture these fun times and moments, we would love to stay. This is from a wedding at The Blakelands, The Blakelands is a fantastic wedding venue with amazing gardens ideal for spectacular wedding pictures. 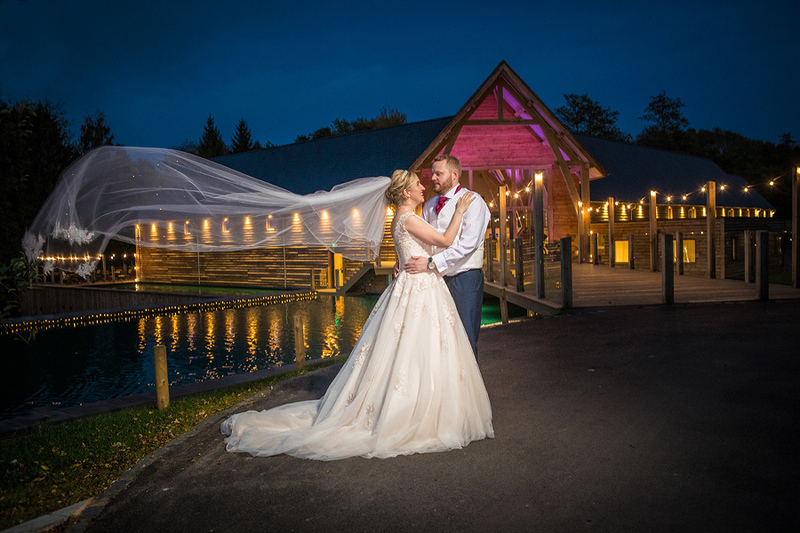 Their are many wedding photographers in the West Midlands and their are also many wedding photographers in the local area’s, the team at Mark Armstrong Photography believe that they can deliver the very best wedding services in our region by providing the personal service you need on your wedding day. 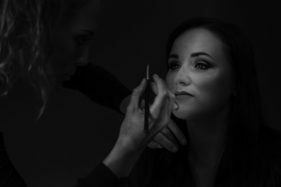 Our wedding photography will get you your bridal preparation catching the whole story as your wedding day unfolds through to to first dance Our wedding photography has took us to some of the finest venues in and around the West Midlands. Our wedding photography has taken us to some spectacular Churches and Cathedrals in the West Midlands. As part of our wedding photography we pay particular attention to the important details like the wedding dress, this dress has probably been your biggest nightmare trying to find, we will take some time photographing the tiny details on the dress, you have probably spent hours choosing your flowers and bouquet, again all the tiny details will be photographed, all the table settings and not forgetting the cake or the ring shots. At Mark Armstrong Photography we offer pre engagement shoots at a location of your choice through out the West Midlands, this is a pre wedding photography shoot and is a great way to get to know each other, as a wedding photographer I, find it very important to get to know the bride and groom on a nice friendly way, as we are going to be working together we both know what we want from the all important wedding day.